It’s like, the DUMBEST. Not that anyone was expecting any different. It’s a movie about robots punching monsters—it was only ever going to be dumb. 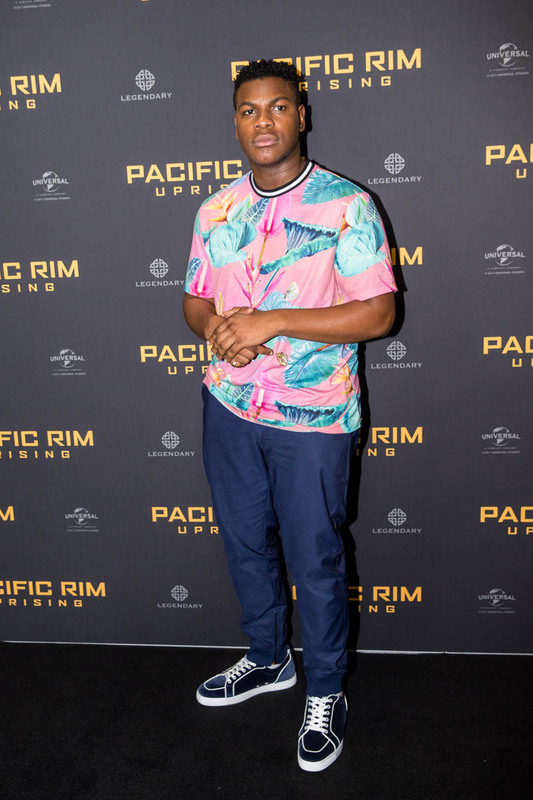 Not even Guillermo del Toro and his sincerity could stop Pacific Rim from being dumb, so the sequel from a bunch of people who are not Guillermo del Toro definitely can’t stop Uprising from being dumb. It’s so, so dumb. Sooooooo dumb. 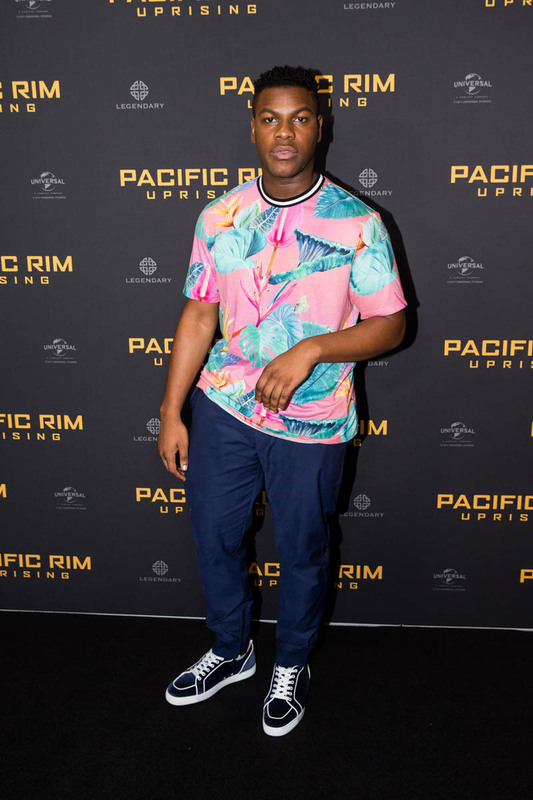 There are a few pockets of delicious weirdness that keep Pacific Rim: Uprising from being a total bore, but there is no pumping the brakes on how incredibly dumb it is. 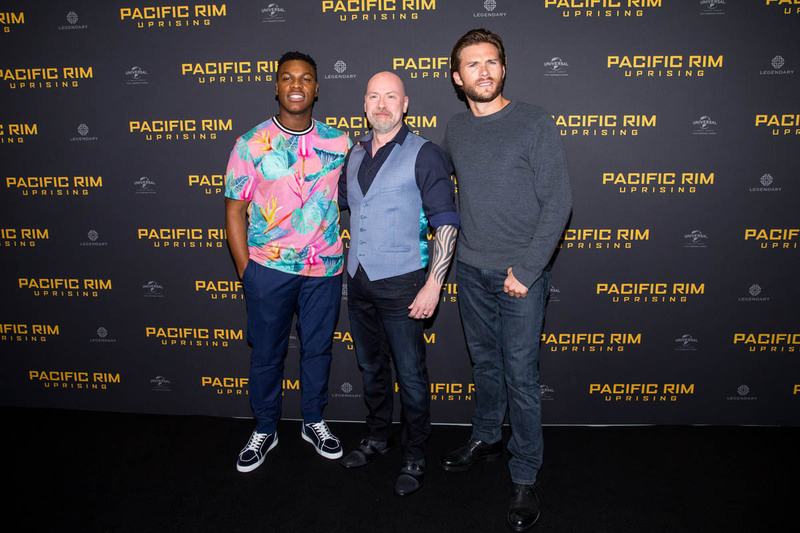 The super frustrating thing about Pacific Rim: Uprising—which was also frustrating about Pacific Rim—is that it hints at a world far more interesting than the one we’re watching. 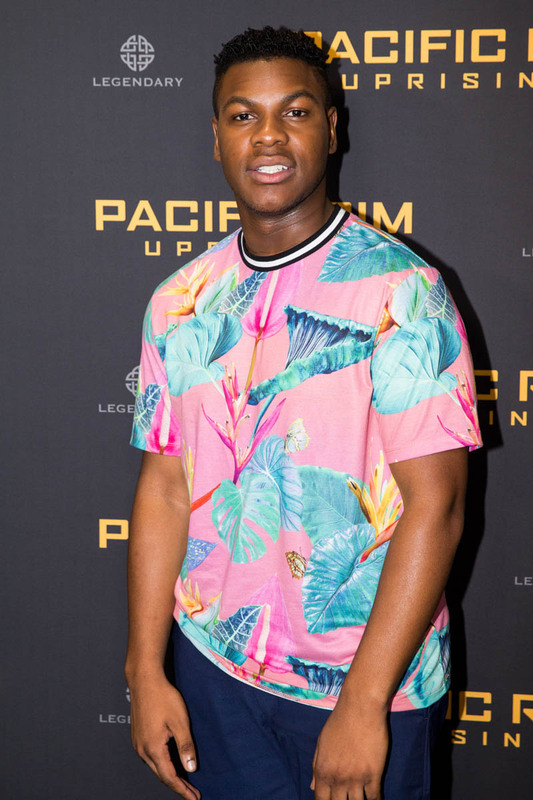 Uprising opens with voice over from Jake Pentecost (John Boyega), catching us up on the ten years since the events in the first movie. After a series of city-levelling robot vs. monster fights, the world is at peace and rebuilding, though there are now amateur robot operators out there amateurly operating their robots, and there are some areas that are still too wrecked for habitation. One such area is where Jake lives, squatting in an abandoned ocean-front mansion with a giant monster skeleton out back. 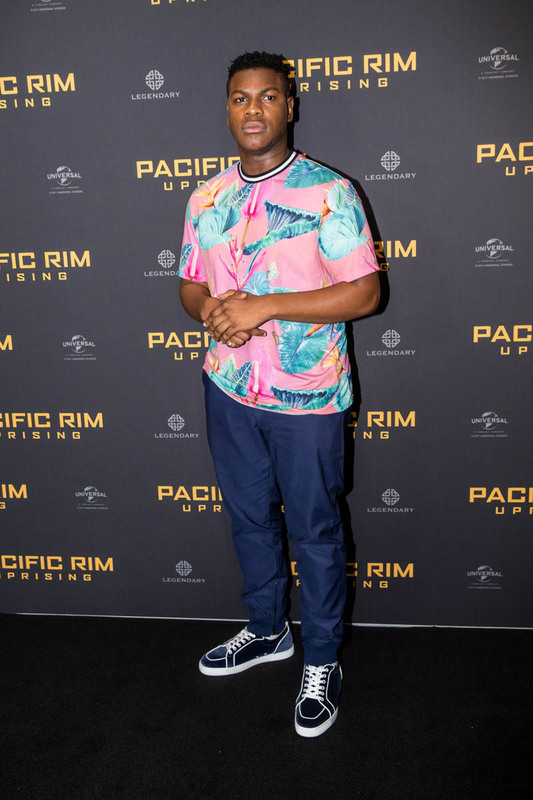 He spends his time trading stolen robot parts for goods like hot sauce, and he talks about living by a different set of priorities. Cool! What are those priorities? We never find out. And those amateur robot operators? We meet one! Her name is Amara (newcomer Cailee Spaeny), and she is a Spunky Teen who builds a small rolling robot she calls Scrapper. It’s junky and squat and nothing like the big, sleek robots from the first movie. Neat! 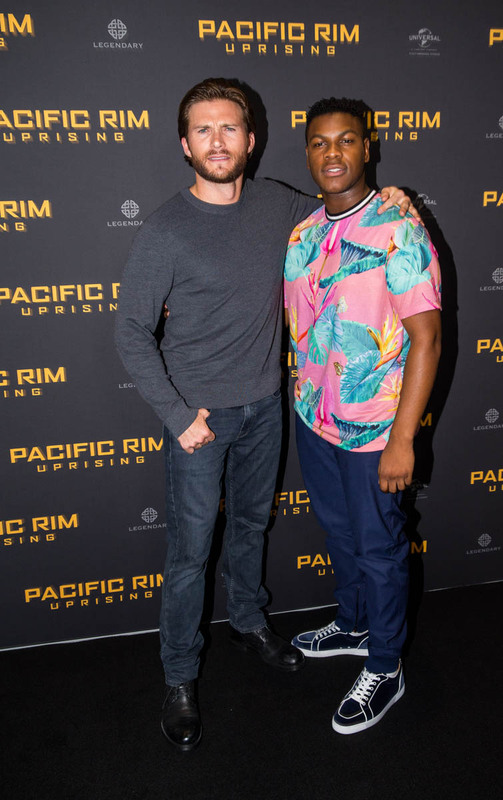 We’re going to watch Jake and Amara team up and do something cool with the amateur robots, right? Nope! They are promptly sucked into the bland, military world of the big shiny robots. As with the first movie, we are introduced to a lot of cool world-building and interesting ideas, only to spend most of our time in unappealing hangars and training rooms watching ridiculously pretty people argue about nothing you will ever remember. The robots are officially Jaegers and the monsters are Kaiju, and the plot of Uprising is too stupid to describe. Just know that any problem can be solved with a montage, up to and including an ENGINEERING MONTAGE. One of the pluses for Uprising is that it does not take itself seriously (see also: engineering montage), and it assumes if you’re watching the movie then you are really there to see robots punching monsters, so there is a lot of robots punching monsters. There are, however, some delightfully weird bits in Uprising that make it intermittently engaging. A Kaiju gets cut in half underwater, that looks cool and gross and weird. 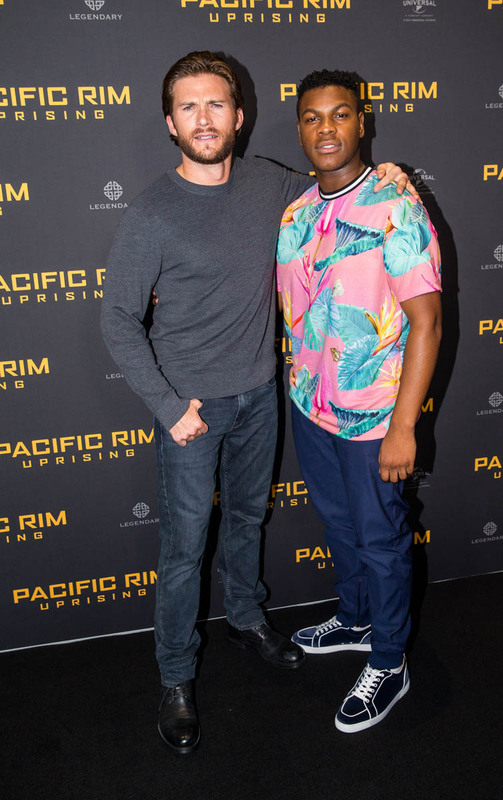 And Newt (Charlie Day), the brilliant scientist from the first movie, is now married to a giant Kaiju brain he named Alice and keeps in a tank and they have cybersex. I know, it’s a LOT. It’s easily the best scene in the movie. Unfortunately, there isn’t enough weird stuff like Newt and his brain-wife to keep Uprising interesting. 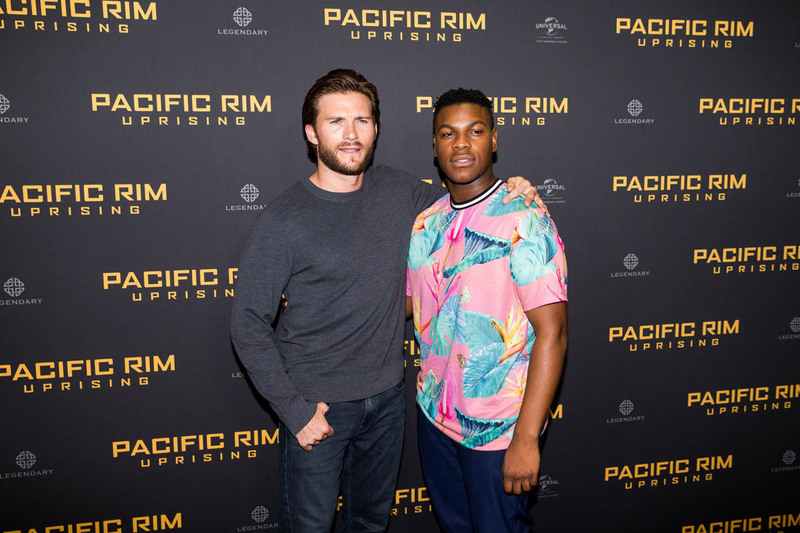 Long stretches of the movie are boring, despite Boyega’s considerable charisma, which is almost diminished by the charm void that is Scott Eastwood, who plays his once and future robot-operating partner. 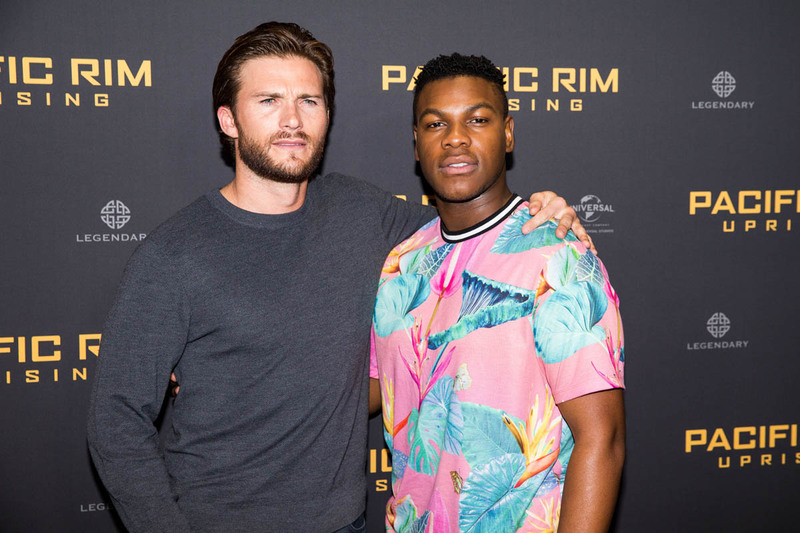 (On the one hand, the movie doesn’t waste time on a backstory that is irrelevant to the immediate proceedings, on the other hand: Scott Eastwood.) A huge problem for Uprising is that every other movie is some variation of “robots punching monsters”, and there isn’t enough del Toro-inspired grotesquerie to really set it apart. Best known for television writing, Steven S. DeKnight makes his feature film debut as a director, and he acquits himself competently but there is a blockbuster blandness to the whole thing. Uprising is like a slightly less migraine-inducing Transformers movie. It is so spectacularly dumb, it seems destined for Saturday afternoon cable viewing. It’s so dumb it’s hard to be mad at it—it’s out here doing its best, bless its heart. 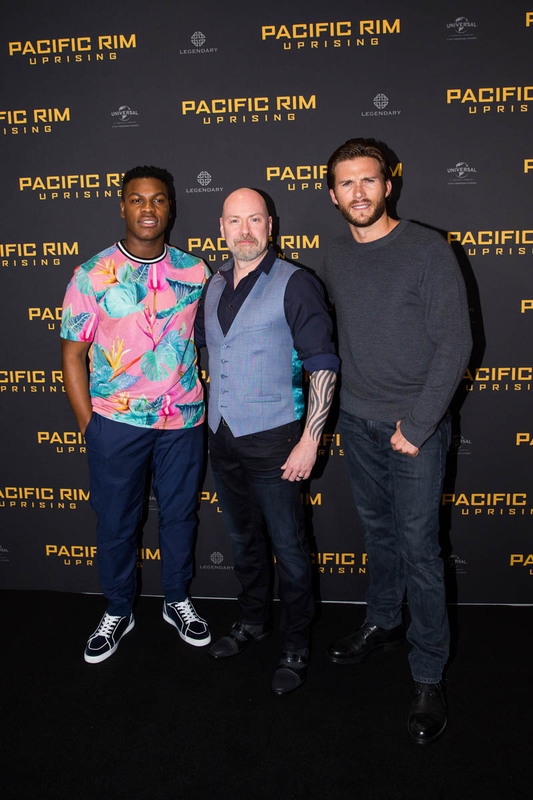 A lot of the stupidity in Pacific Rim: Uprising derives from a desire to get to the robot-monster-punching, so things like “plot” and “logic” are tossed aside in favor of getting straight to the action. 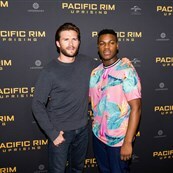 (The rest of the stupidity derives from Scott Eastwood.) 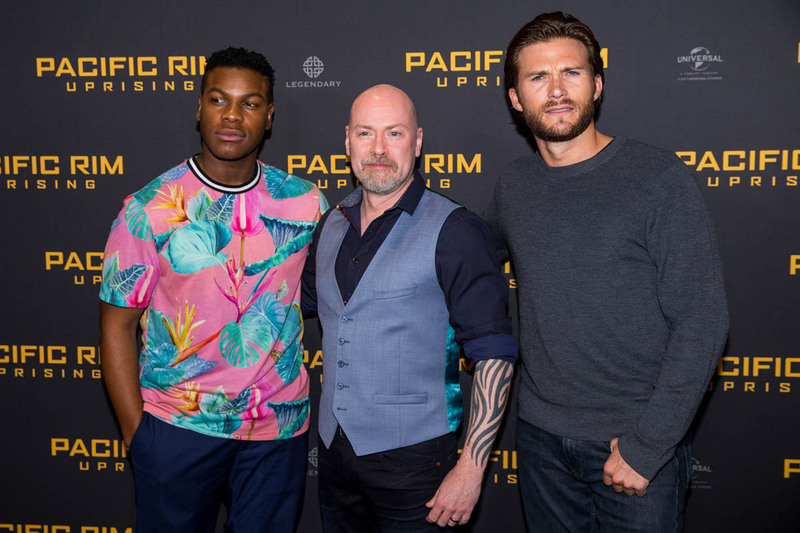 Pacific Rim: Uprising isn’t weird enough to overcome its rote doomsday plot, but there is something sort of charming about how brazenly dumb it is.